April 2010 - Pebbles, Inc. 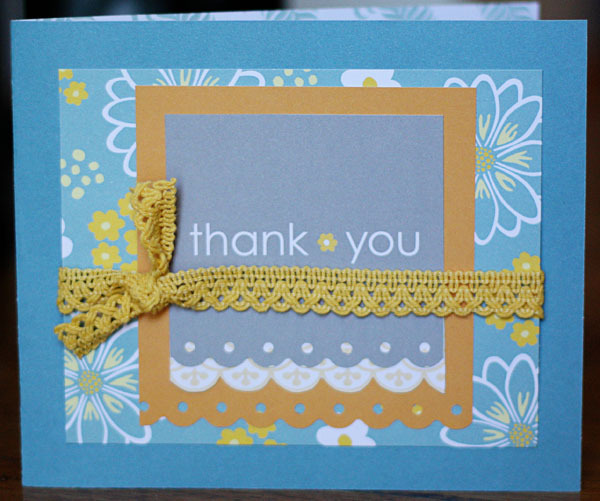 Final Day of our AC/Pebbles Product Swap! Hi everyone! 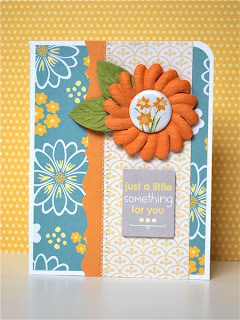 Today we are rounding up our fun week of projects featuring both Pebbles and American Crafts products. I really hope you enjoyed all of the projects on the blog this week and feel inspired to mix and match these two wonderful companies’ products on one of your future projects – be sure to let us know if you do! We’d love to see what you create! And of course don’t forget that we’ll be giving away a prize package filled with all sorts of Pebbles and American Crafts goodies from our newest releases every day this week. 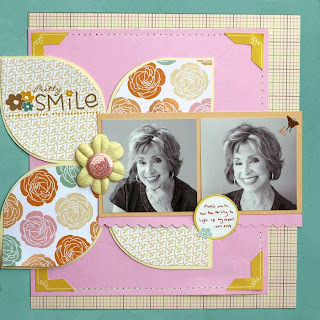 All you have to do to enter to win is leave a comment. Leave a comment every day and that’s 5 chances you have to win! 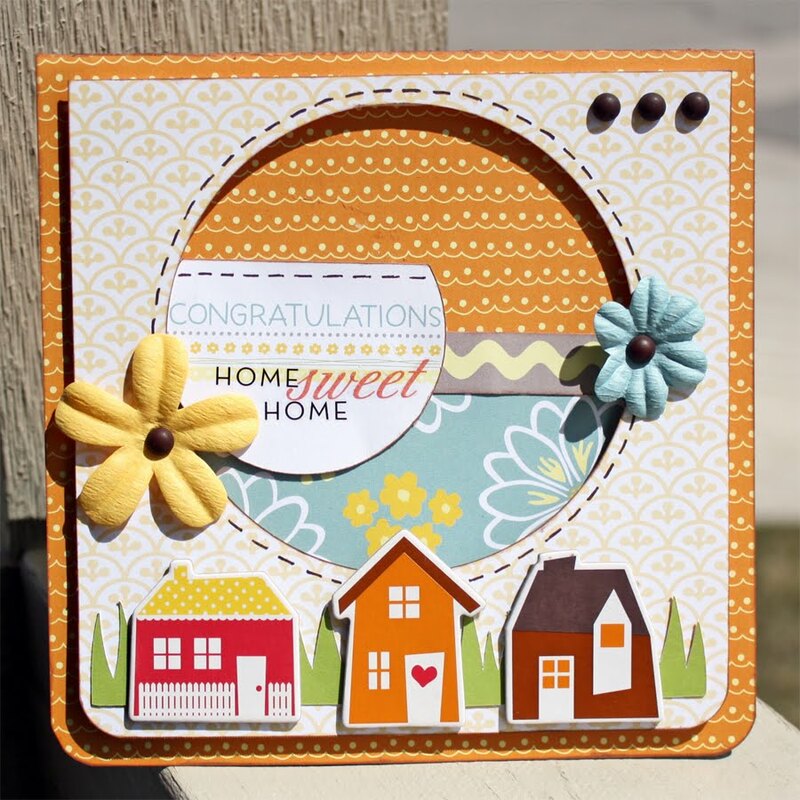 Design team member Christa Pastenbaugh created this quick and easy card using both Pebbles and American Crafts patterned papers. 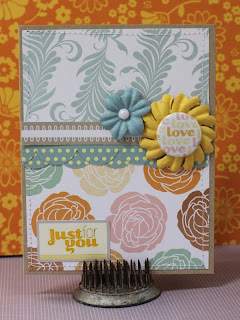 And finally I (Lynn Ghahary) also created a card using a combination of the May Bouquet collection from Pebbles and the Botanique collection from American Crafts. 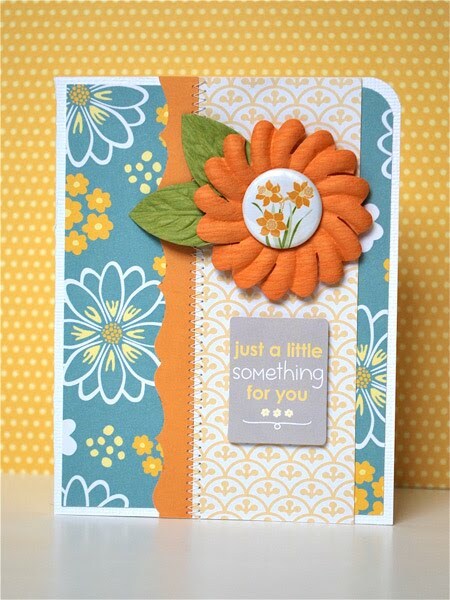 Using American Crafts Flair for the center of the paper flower from Pebbles adds the perfect amount of dimension and detail! 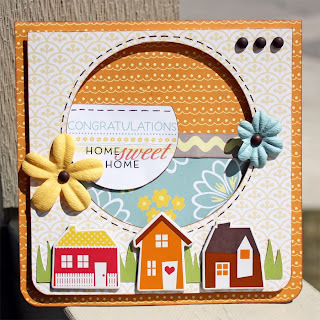 Don’t forget to leave a comment to be entered into a random drawing to win some Pebbles and American Crafts goodies from the newest collections released at this past winter CHA show! More AC/Pebbles Projects with Christa, Samantha, and Pam! Day #4 of our AC/Pebbles Product Swap. Remember that we’ll be giving away a prize package filled with all sorts of Pebbles and American Crafts goodies from our newest releases every day this week. All you have to do to enter to win is leave a comment. Leave a comment every day and that’s 5 chances you have to win! 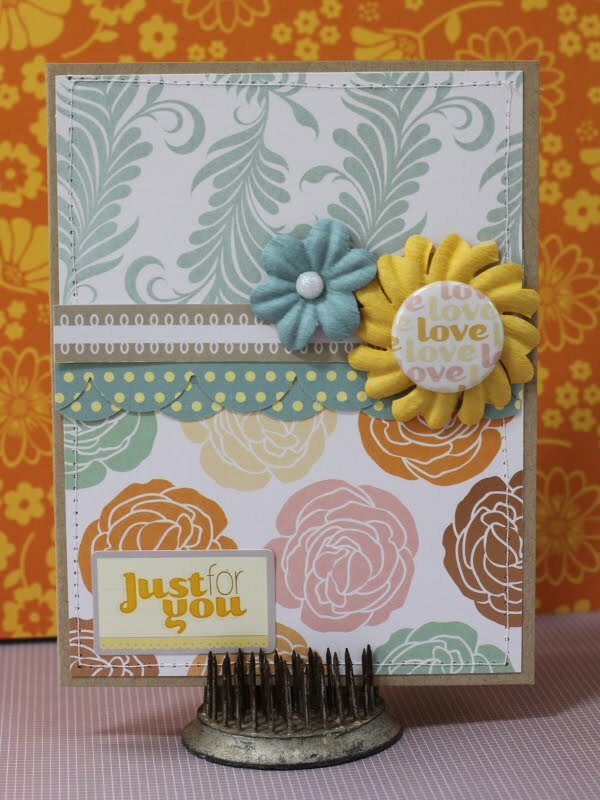 Design team member Christa Pastenbaugh created this sweet layout using a combination of the May Bouquet collection from Pebbles and several American Crafts collections including Abode, I Do, and Letterbox. 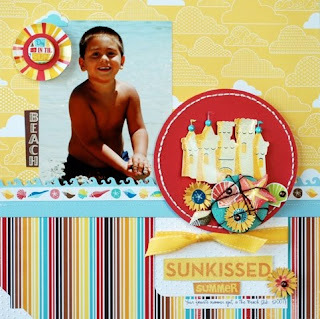 Design team member Samantha Sibbet created this fun and playful summer layout using the Twitterpated and May Bouquet collections from Pebbles along with the Heat Wave collection from American Crafts. 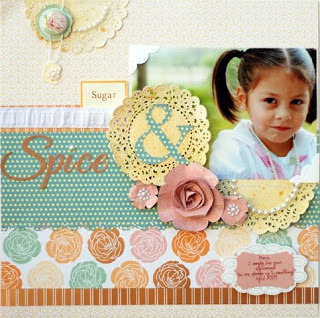 More AC/Pebbles Projects with Suzanne, Christa, Celeste and Pam! Happy Hump Day everyone! We’ve still got tons of inspiration heading your way so sit back and enjoy! And remember that we’ll be giving away a prize package filled with all sorts of Pebbles and American Crafts goodies from our newest releases every day this week. 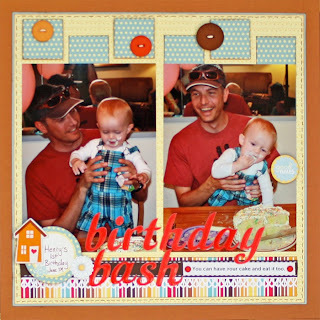 All you have to do to enter to win is leave a comment. Leave a comment every day and that’s 5 chances you have to win! More AC/Pebbles Projects with Samantha, Liz, and Pam! Welcome to day #2 of our AC/Pebbles product swap. I am so happy that so many of you took the time to post a comment on our blog post yesterday – I loved reading them all! Remember that we’ll be giving away a prize package filled with all sorts of Pebbles and American Crafts goodies from our newest releases every day this week. 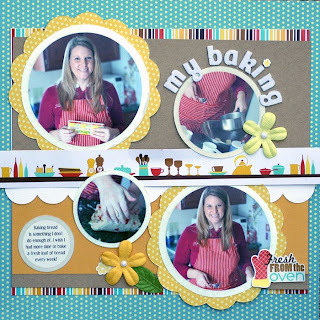 All you have to do to enter to win is leave a comment. Leave a comment every day and that’s 5 chances you have to win! Hi everyone! 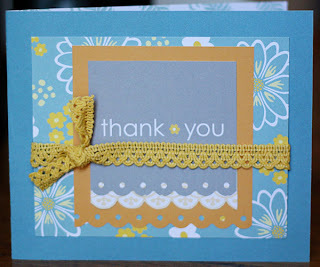 So this week proves to be a very exciting one here on the Pebbles blog. I am so excited to announce that we have teamed up with our parent company American Crafts this week to bring you projects that use BOTH Pebbles and American Crafts products. We’ll be sharing lots of projects to show you not only how easy it is to mix these two manufacturers but also just how fun it can be as well. So sit back and get ready to be inspired! 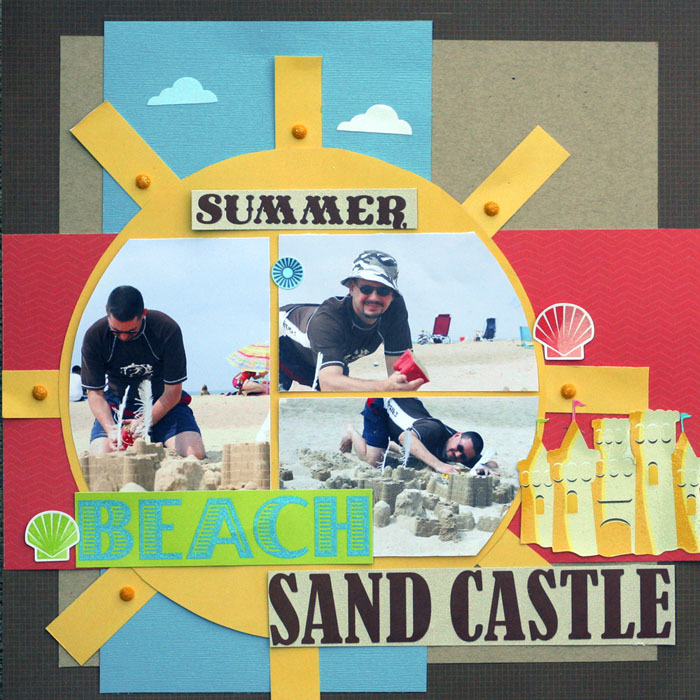 I (Lynn Ghahary) had so much fun creating this layout about my boys at the beach. 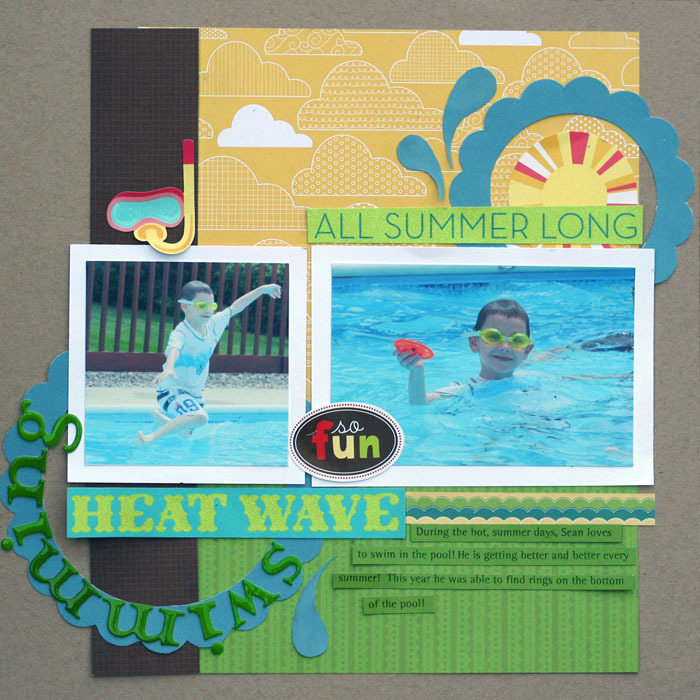 The colors in the Tree House, Abode, and Heat Wave collections work together wonderfully. 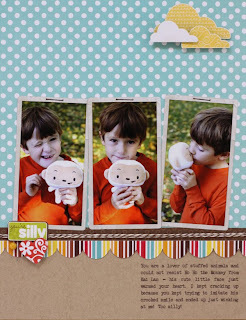 I had a lot of fun accenting my photos with stickers and bits of paper that I fussy cut from both the Tree House and Heat Wave collections. 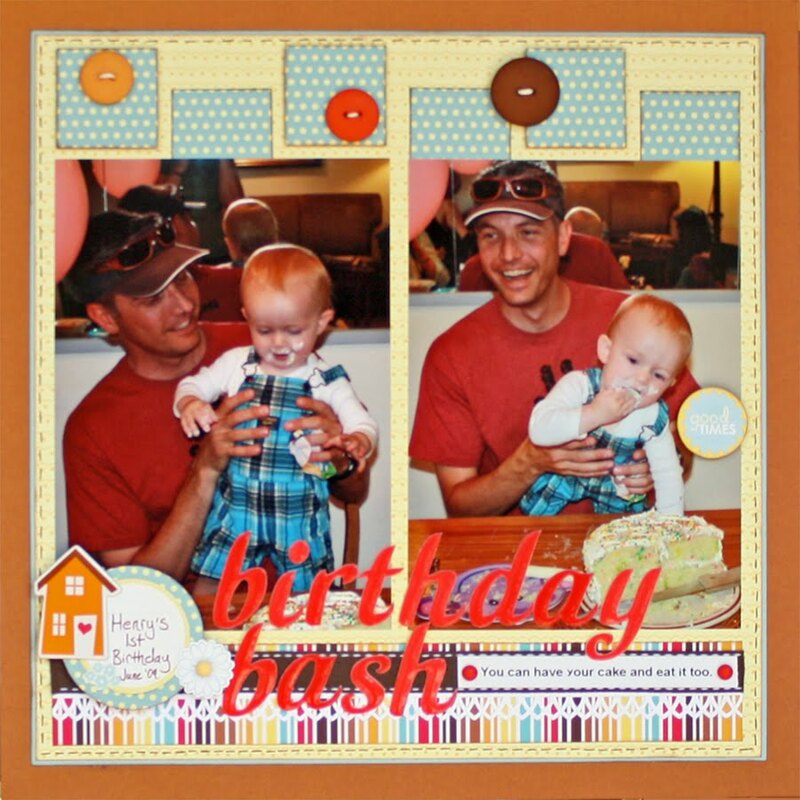 And of course I am loving the new glitter candy dots from Pebbles – they add just the right amount of sparkle (not too much, not too little) to my boyish layout. So you just know we couldn’t have this Pebbles and American Crafts get together without inviting all of you to play along, right? 😉 All you have to do to be entered into a random drawing to win a prize package filled with all sorts of Pebbles and American Crafts goodies from our newest releases is leave a comment on today’s blog post. Want even more chances to win? 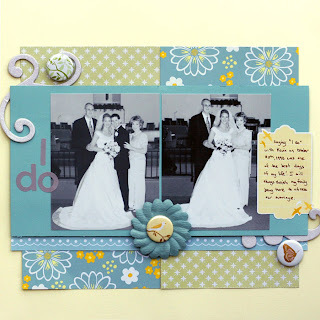 Leave a comment on each blog post this week! We’ll be giving away a prize package every single day – that’s 5 prizes to be given away! We’ll be posting new projects everyday for tons of inspiration – I hope you’ll join us!